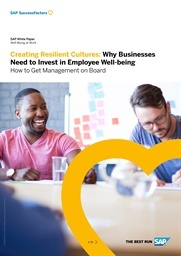 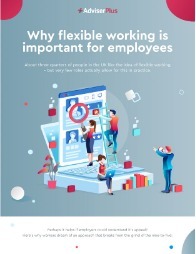 Higher revenue per employee and lower turnover rates are just some of the reasons to support workplace well-being. 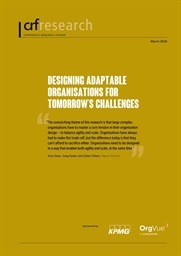 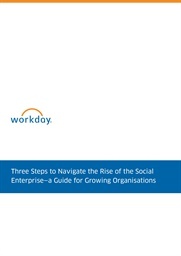 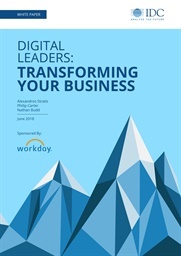 Explore others – and why the entire C-suite should make it a strategic priority. 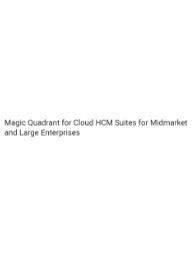 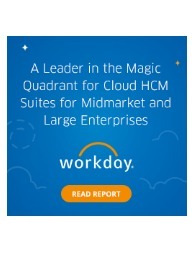 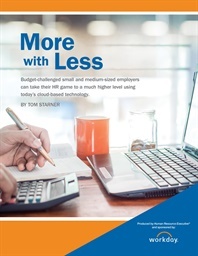 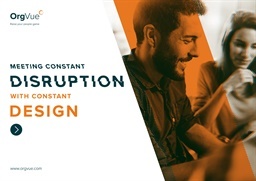 Read the latest Gartner Magic Quadrant for Cloud HCM Suites to get a side-by-side comparison of key HCM vendors and learn why the world's leading research and advisory company named Workday a leader for the third year in a row. 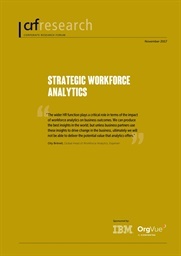 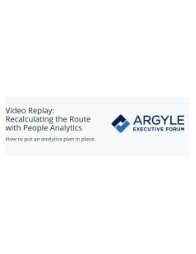 In this Argyle Executive Forum webinar replay, leading HR executives across industries provide expert insight and recommendations for building an analytics strategy and putting a data foundation in place.